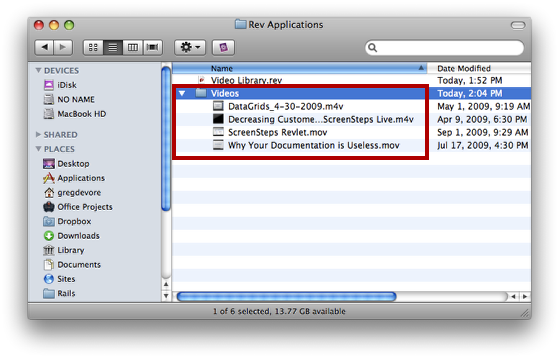 Before we build the menu you will need to organize your video files into a single folder that resides alongside your stack file. 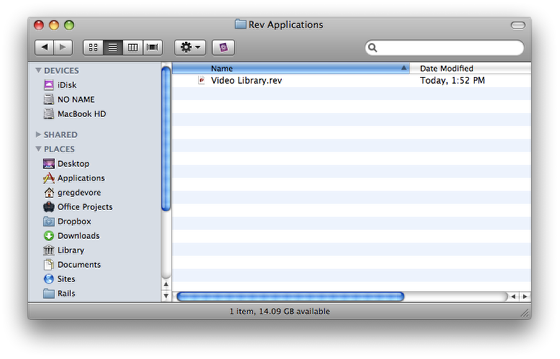 Locate the stack file that you saved early on. 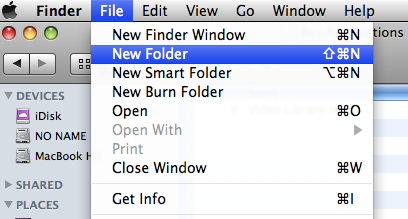 Create a new folder alongside the stack file. 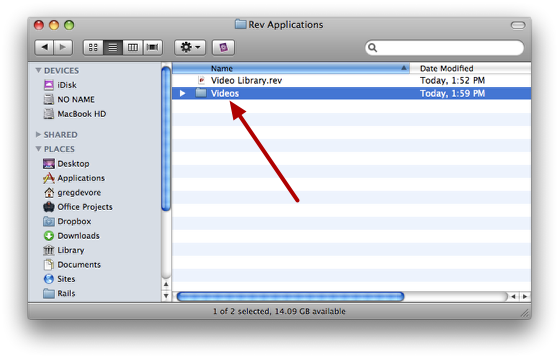 Place any videos you want to make available in your application inside this folder.